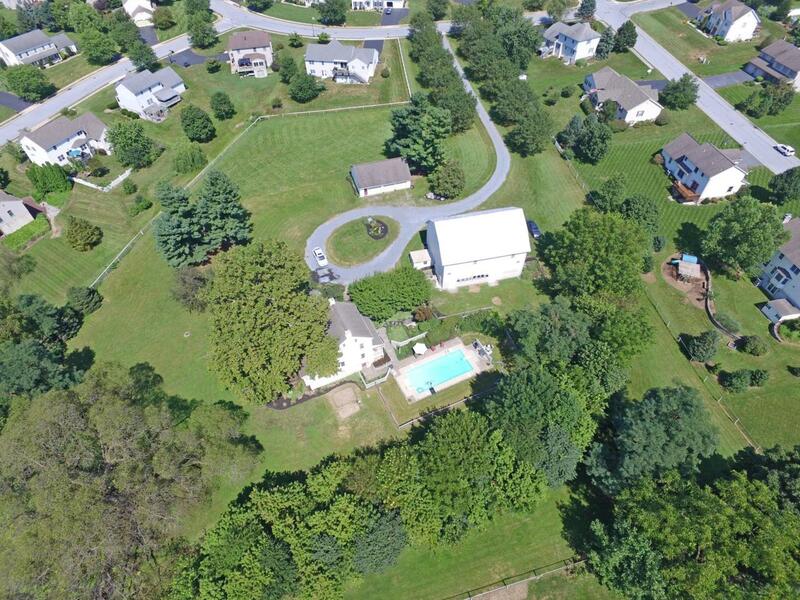 Alluring Warwick Twp Farmette on 3.7 Acres in the Desirable Pine Hill Estate Development. 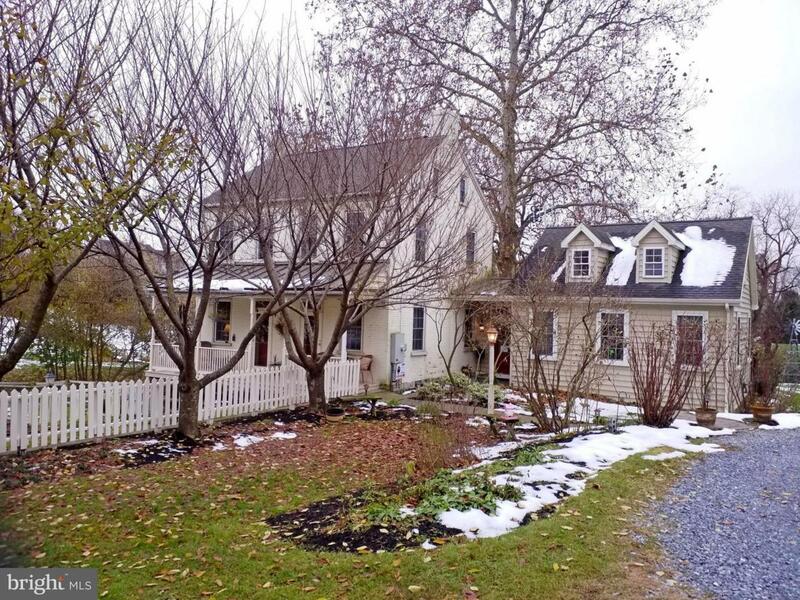 Travel Down the Lane to Peaceful Seclusion of an Updated 1880 Farmhouse with First Floor Master Suite Addition. 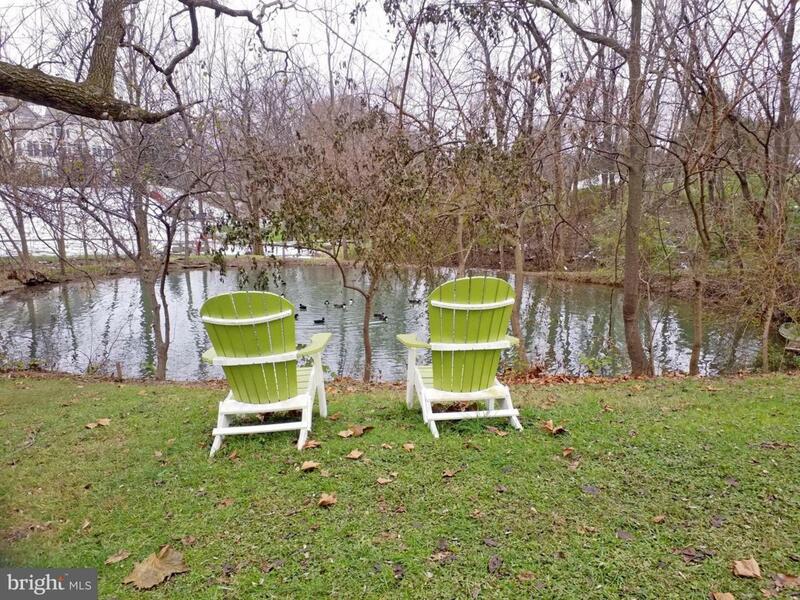 Fenced Property has a Pond (with Ducks & Fish), In Ground Swimming Pool, Huge Barn with Many Possibilities and Detached 3 Car Garage . Large Updated Kitchen That Will Be Great for Gatherings. Original Features from Wood Floors, to Door Handles and Deep Window Sills Yet with Many Updates Including Newer Windows, Zoned Heating and Central Air Add to the Attractive Features of This Home. 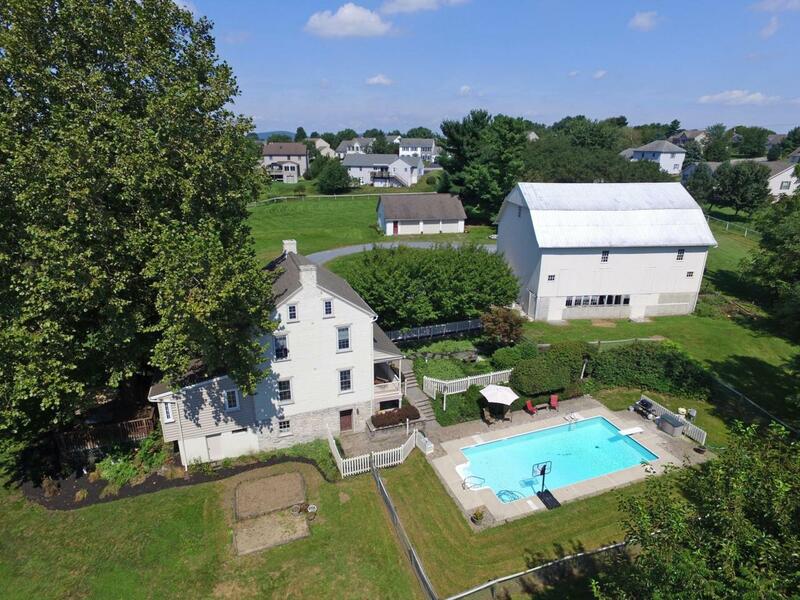 Please View All Photos, 360 Tour and Videos to Enlighten You About This Exclusive Lititz Property. Use your VR HEADSET to Take a Virtual Reality Tour of this home via the 360 Spherical Tour link.